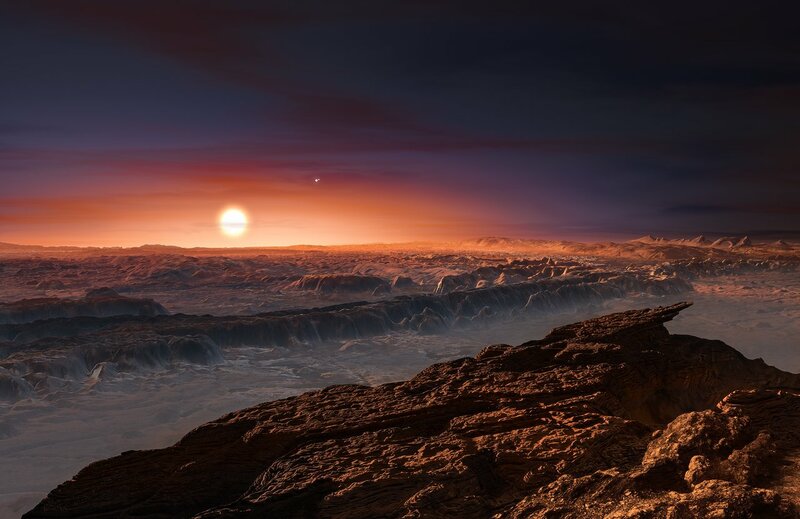 The recent discovery of a potentially Earth-like planet orbiting the nearest star to the Sun has caused waves in the exoplanet and astrobiology community. Proxima Centauri b is a terrestrial planet with a minimum mass of 1.3 Earth masses orbiting in the 'habitable zone' of the red dwarf star Proxima Centauri. It was discovered by an international team of astronomers led by Guillem Anglada-Escude from Queen Mary, University of London using ESO, LCOGT, SPACEOBS and BOOTES observatories. A flurry of scientific papers on Proxima Centauri b have since appeared on the arXiv, including comprehensive reviews of the planet's potential habitability by the Virtual Planetary Laboratory (VPL) team, one of NExSS's largest groups. VPL's Rory Barnes discusses 'Opportunities and Obstacles to Life on Proxima b' in his blog post on the Pale Red Dot webpage.